Two more Labour councils have signed the Ethical Care Charter, a pledge to give care workers more resources to help their clients. Lewisham and Knowsley councils both agreed to adopt the UNISON-designed Charter last week. They join a list of more than 30 local authorities who have committed to making sure that home care workers are not on zero-hour contracts, are paid for their travel time and get to spend more than 15 minutes with each client. Established in 2012 following a survey of home care workers, the Charter is part of a larger campaign to improve working conditions for carers. The Save Care Now campaign recognises that carers are among the country’s most marginalised workers, facing poverty wages, precarious employment, isolation and poor working conditions. This limits their ability to do their job and has repercussions for the vulnerable disabled, ill and elderly people who rely on them. Over 500,000 people in the UK rely on home care visits to help them do basic tasks like get out of bed or brush their teeth. But care workers are rarely paid even a living wage. When unpaid travel time is taken into account many do not make minimum wage. Under pressure from their employers, cares are also sometimes forced to make visits of just 15 minutes which can be stressful and dehumanising for both the carer and client. Home care needs to be expanded and reformed. In July, Age UK reported that 1.4 million elderly people had unmet care needs – an increase of almost 20% in two years. 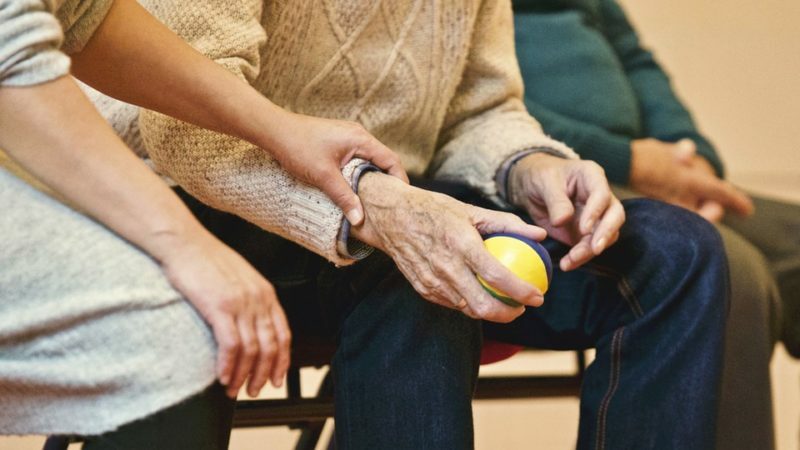 While councils adopting the Charter is a positive step, campaigners say to meet demand and repair the crisis in care work, central government should step in to properly fund and regulate the sector. If elected Labour leader Jeremy Corbyn has pledged £8 billion of extra funding for social care, describing care workers as “grossly underpaid”.